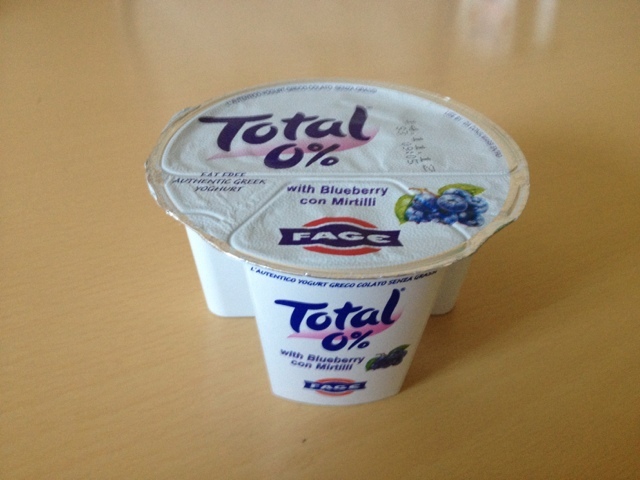 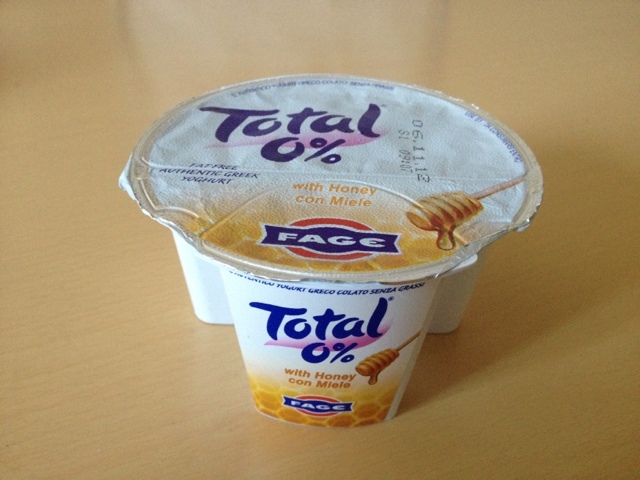 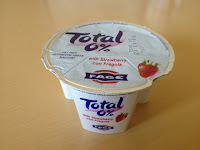 Fage UK Limited producers of Total Greek Yoghurt sent me some of their delicious split pot yoghurts to taste and review...which is fab as myself and my family adore Total Yoghurts and buy them on a regular basis....Not only because they contain 0% fat... but they are higher in protein then other yoghurts ... they also have a thick and creamy texture and come complete with a side portion of fruity compote or Honey..most importantly the Total Greek Yoghurt contains no added sugar, sweeteners or additives. 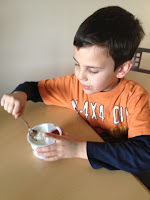 Which is perfect for us as a family who try to eat healthy. 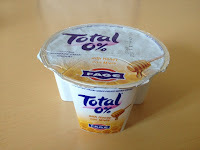 I often have one as late night snack..when craving something sweet. 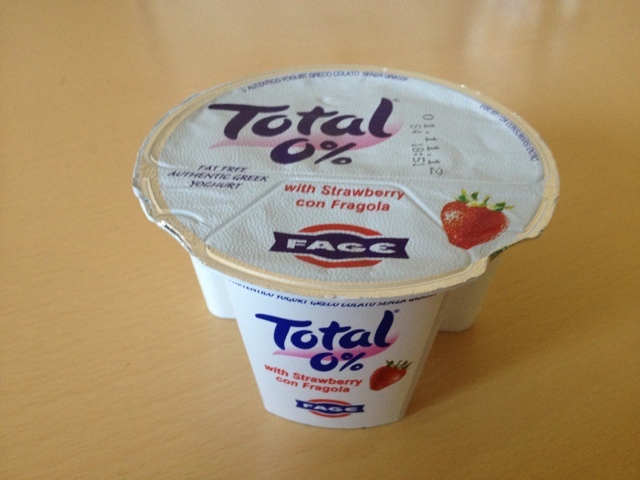 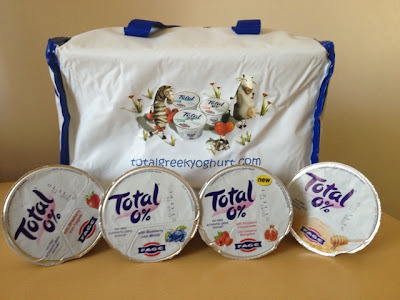 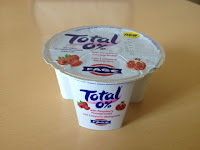 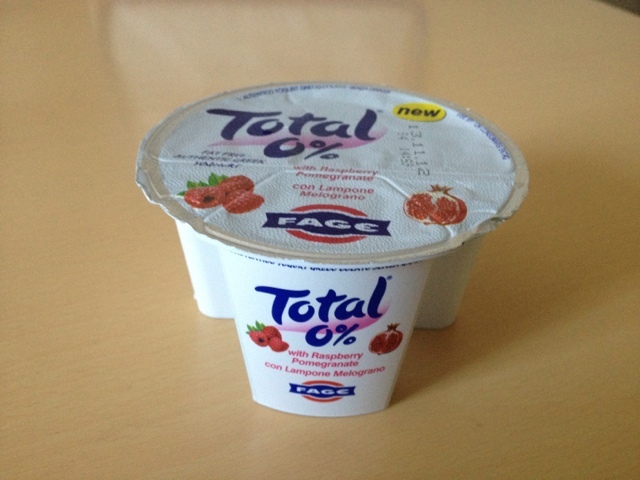 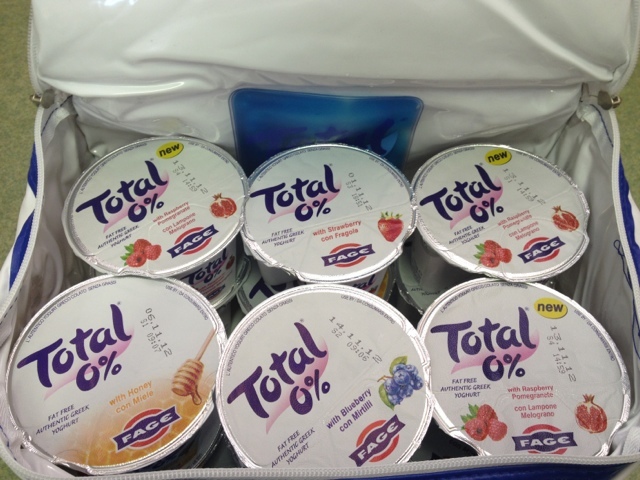 My favorite has to be the Total Yogurt- Strawberry...whilst my husband opts for the Total Yoghurt - Honey....My children also love the creamy texture and taste of these fabulous Total Greek split pot Yoghurts and will often have them as lunch box treats. 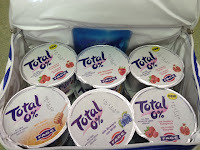 We were lucky enough to try the new and exciting flavor....Raspberry & Pomegranate..which was divine and so tasty its defiantly going on our shopping list.